The business of property inspection is one that trades on reputation. Inspectors who consistently show up on time, do thorough work, produce detailed reports and show respect to their clients rise to the top very quickly. Being known for doing good work is the best way to grow your business, and forming a recognizable, respected brand is the best way to make sure that you’re remembered for your work. 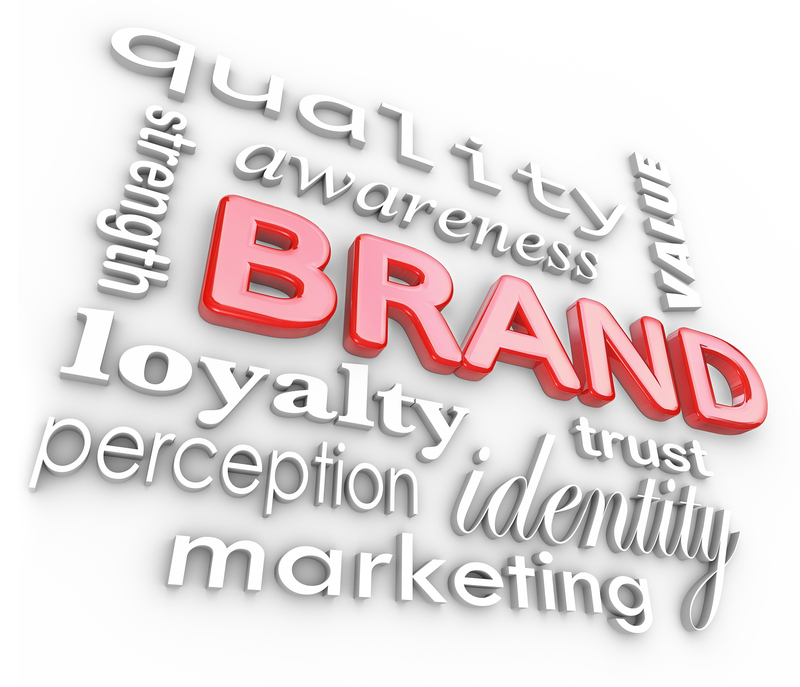 A brand is very simply some asset or feature that makes a business unique. For example, part of Geico’s branding is its promise to save you 15% on your car insurance in 15 minutes; State Farm, on the other hand, brands itself as being always accessible to help with its clients’ needs. Although they’re both insurance companies, their distinctive branding makes them easily distinguishable from one another. You can brand yourself with something big that covers your whole business, like always delivering your reports within 24 hours of the property inspection; or with something small, like greeting every client with a high-five. It depends on your personality and how you want to run your business. A good way to start is to consider what already comes naturally to you and cast it in a light that is positive to your business. If you always work very quickly, then make your efficiency part of your brand. If you have a repertoire of home-repair puns you like to tell while you work, then you can brand yourself as a funny property inspector. It may sound silly, but many property owners are intimidated by the idea of an inspection, so having something in your brand that can put them at ease could gain you loyal new clients. What do you do with a brand? Once you know what you want your brand to be, it’s important to make sure it is present in every part of your business. If part of your brand is being friendly and approachable, having very formal text on your website doesn’t promote your brand at all. The point of a brand is to make you easier for your clients to remember and to describe when they recommend you to friends. The more your brand permeates every part of your business, the better it can do that. Having a logo isn’t strictly necessary, especially for very small businesses, but it is a good idea. A clear, graphical logo is easy to recognize, and it helps tie your work back to your business. In addition, a well-designed logo can help define and promote your brand, making it easier for potential clients to decide to hire you. A cartoon pencil with a hard hat and a clipboard suggest a fun, upbeat business that is friendly to its clients; a minimalist logo with clean lines and elegant text suggests an efficient, upmarket business that delivers a quality product. It can be a very worthwhile expense to print custom stationery so that your logo is visible on your reports; or, if you use a property inspection app, you can attach an image of your logo to your reports automatically.